As you hop, be sure to leave each designer some love and collect a letter on each blog. Several blogs will have two letters. Once you have collected all the letters, unscramble them and email your guess to ltscb@mail.com. We'll throw all the correct guesses into a hat and randomly draw six winners! The winners will be announced here on March 15th! All of the LTSCB designers are creating Anything Goes inspiration projects. Everyone participating in the blog hop is invited to link up an Anything Goes project for an EXTRA entry into the drawing! Just be sure to use the same email address to email your guess and to link up your project so we can make sure you're given two entries! For this project I used an older CAS-ual Fridays stamp and die set called Girlfriend. I first used Distress Oxides to ink blend a panel which I cut out with a stitched rectangle die. I stamped friend using MFT Lavender dye ink and You are my best using Versafine Onyx Black ink. 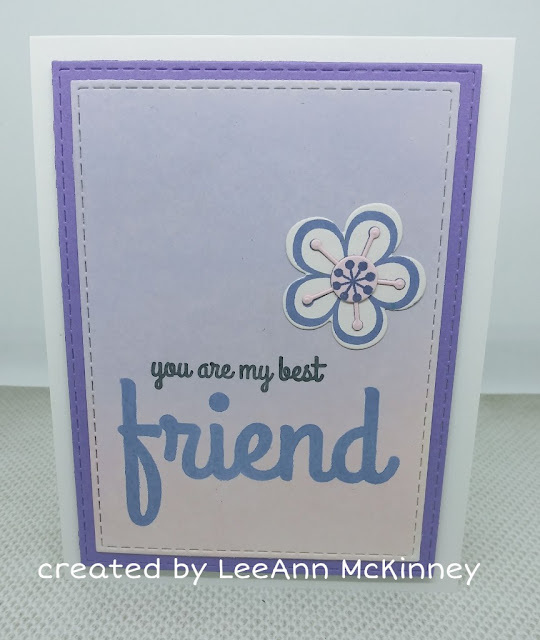 The flower was stamped using the same Lavender ink and layered with pink paper cut with the dies. This card was made using Lawn Fawn's Year Eight stamp set. I took the full fortune cookie and stamped out a pattern paper using Scattered Straw Distress Ink to get a no-line coloring look. I then used my alcohol marker to color each cookie. I stamped the sentiment using Versafine Onyx Black ink as well as the piggy which is from the Hay There stamp set. 2019 is the Year of the Pig according to the Chinese Zodiac so I thought this little guy finished my project off just right. Now let's get back to the blog hop! My letter is A. We hope you are enjoying the hop! If you get lost along the way or if you landed here in the middle of the hop and want to join in the fun, head on over to the Love To Scrap Challenge Blog to read all the details and start from the beginning! This blog hop and challenge will run for six days, ending on March 9th at 6:00 PM EST. Remember to leave some love for each designer as you stop at their blog and collect the letter (or letters) for your chance to win one of the six sponsor prizes being offered! We hope you link up an Anything Goes project for an extra entry into the drawing! 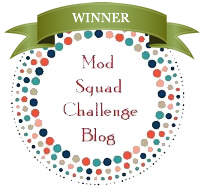 And be sure to visit the Love To Scrap Challenge Blog on March 15th for the announcement of our six winners! I love the simplicity on both of your card, so adorable! Happy 6th Birthday! 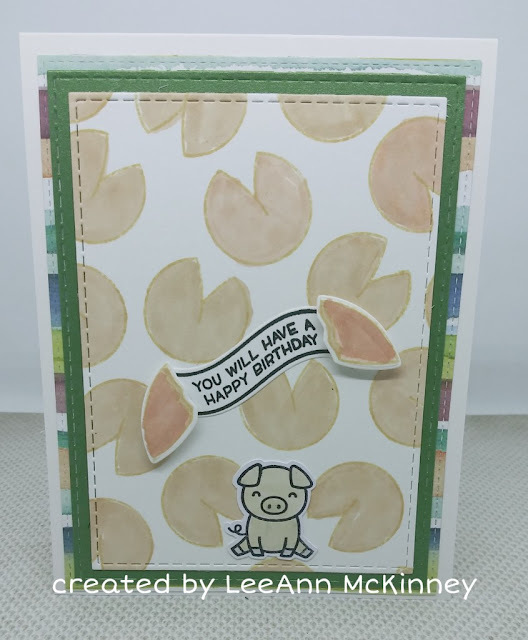 Great CAS card with the CAS-ual Fridays stamps and I love the cute pig for the Chinese New Year inspired card. Happy B-Day and super fun CAS-creations!! I love the fortune cookie card! So much fun! Great job! Great cards. Love the first one. Loving that fortune cookie card...so clever and fun ! Pretty floral card and an adorable piggy! Happy birthday to Love to Scrap. Lovely cards. Thank you for your inspiration on this blog hop. LeeAnn,yor cards are so beautiful. Love them!! Two sweet cards - love the way you did the fortune cookie on the second one! The fortune cookie pig is cute & fun, your friend card such pretty colours & groovy flower! Your cards are awesome! Thanks for helping us celebrate our sixth birthday and thanks for all you do for our design team! 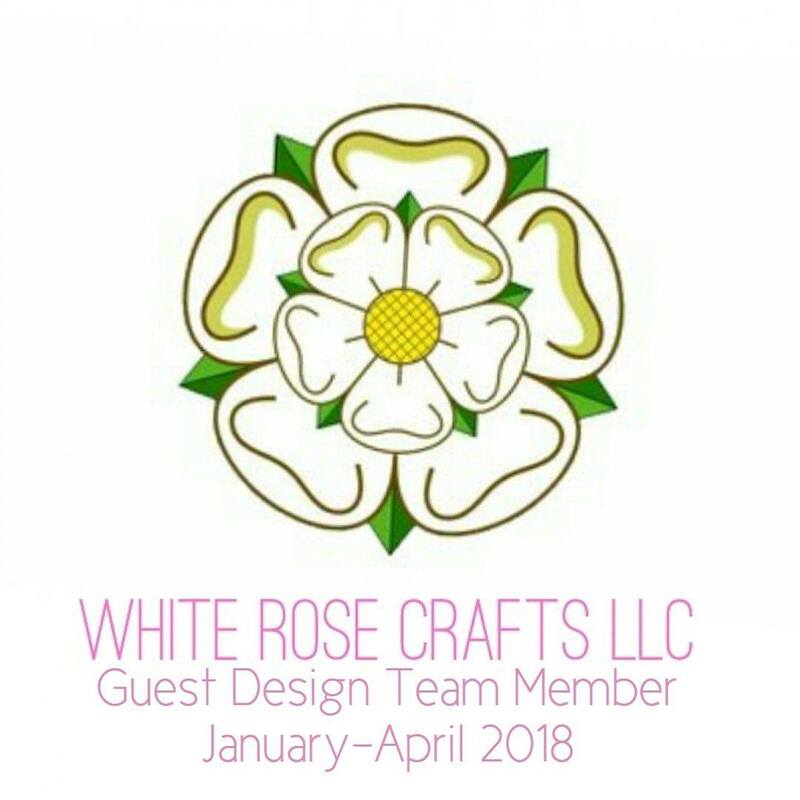 Very proud to craft with you! Both cards are awesome! I love the blog hop! Kisses! Both cards are very cute. Your cards are absolutely lovely.